Turns out California’s ban on straws is based on research done by a 9 year old. But it get’s worse. It also turns out that the ban will literally do NOTHING to save the environment. Santa Barbara’s ordinance “is likely the most severe straw ban in the country,” according to Reason, but it’s far from the only straw ban. Seattle banned plastic straws earlier this month, mandating a a $250 fine for violators. Santa Barbara, however, has gone much further than Seattle — even aside from the harsher punishments its law imposes. Santa Barbara has banned not only plastic straws, but also compostable straws. 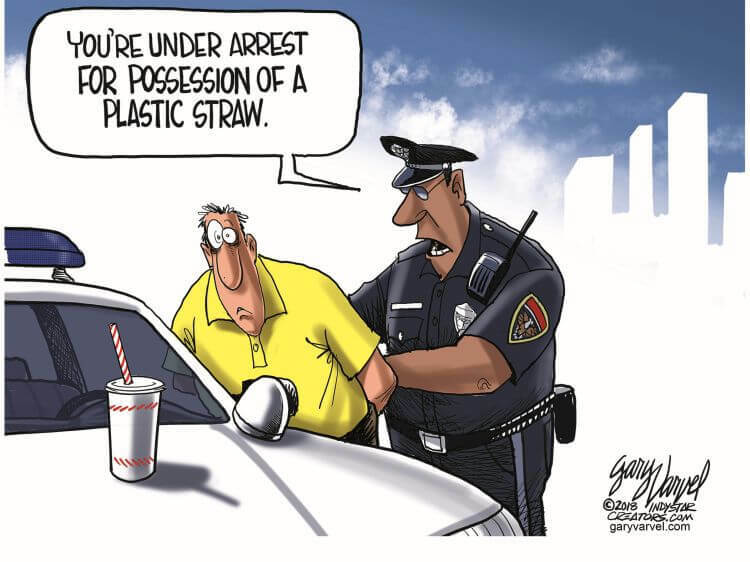 Oh, and each individual straw counts as a separate infraction, meaning that if someone got busted handing out straws to a table of four people, he or she could end up facing years behind bars. Now, I’m a reasonable person. I may be a libertarian, but I’m glad that we live in a society with laws. For example: I am glad that if a person, say, murders another person, then that murderer has to go to prison. That seems totally fair to me. But six months in jail for handing a little piece of plastic to another person? I feel like you’d have to be bananas to think that’s even close to fair. This is especially true when you consider just how small an impact these straw bans are going to have on the environment. As Reason notes, straws represent only 0.02 percent of the amount of plastic waste that is estimated to go into the ocean each year. What’s more, the United States is responsible for only about 1 percent of the total amount of plastic waste that’s in the ocean overall. All things considered, this new ordinance isn’t going to be making a real dent in the problem it’s intended to solve — but it could create some harm. As Reason explains, straw bans could end up having a negative impact on disabled people who cannot drink without them. Still, plastic-straw bans are becoming more popular. There are efforts to ban them in New York City, San Francisco, Portland, and Washington, D.C. Colleges nationwide — from Knox College in Illinois to the University of Portland to Duke University — have already banned them. Once again Democrats descend into parody. Anyone who passes laws this stupid deserves to be mercilessly mocked and driven from the public square. 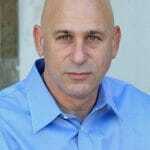 The Santa Barbara city council members must have straw for brains.